MISSING: Tonia Henderson, 27, was last seen near Old Settlers Blvd & Mesa Park Drive around 1pm on Friday, March 31. The Hispanic female is autistic and non-verbal. Tonia is 5’7″, 230 lbs with shoulder length dark hair. She was last seen wearing a dark floral print sweatshirt and sweatpants with boots. We encourage residents to continue to keep an eye out, particularly in open garages, storage sheds, or small spaces on your property. If you see her and she doesn’t come to you, keep a visual on her and call 911. Sunday 11:30am Update: We appreciate the many offers to help. At this time, RRPD is not organizing a civilian search. Over the past 46 hours, a concentrated search was conducted of the 1 to 2-mile radius surrounding Old Settlers Blvd and Mesa Park Drive. Included in the many agencies involved were Texas Search and Rescue helicopters and boats, an Austin Police helicopter, a Williamson County drone, Round Rock Fire Department, Georgetown Texas Fire Department, Cedar Park Fire Department, Round Rock Emergency Management, Williamson County Emergency Services, and multiple K9 units, including one from the Hutto Police Department. Currently, RRPD officers are investigating to determine a possible direction of travel before extending the search area too much further. 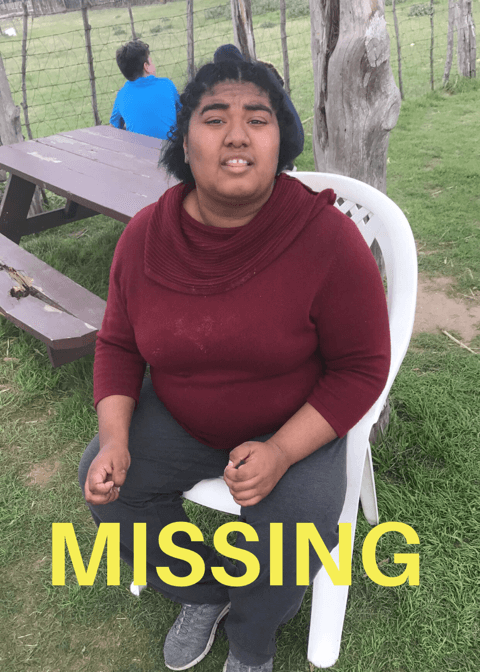 The post Police search for missing autistic female appeared first on City of Round Rock.